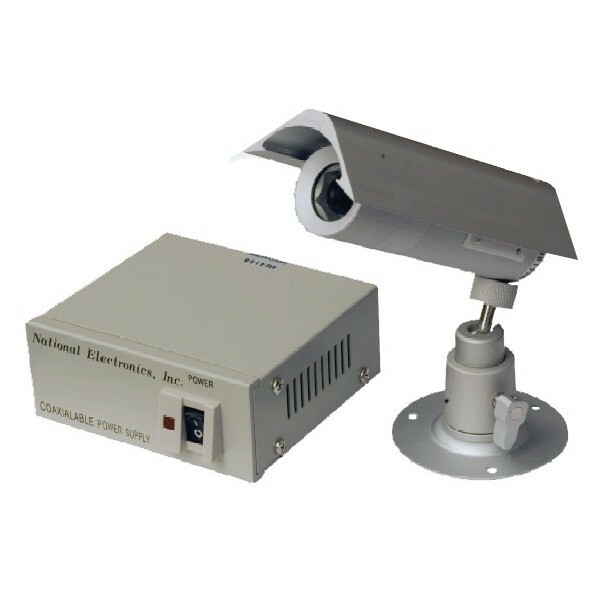 The AL-6020HHPSC camera, formerly NLWC6920HX-DN is a compact color tube camera equipped with a high resolution sensor. Its high sensitivity and its high reliability make it possible to obtain the best performances, whatever the environments of use. 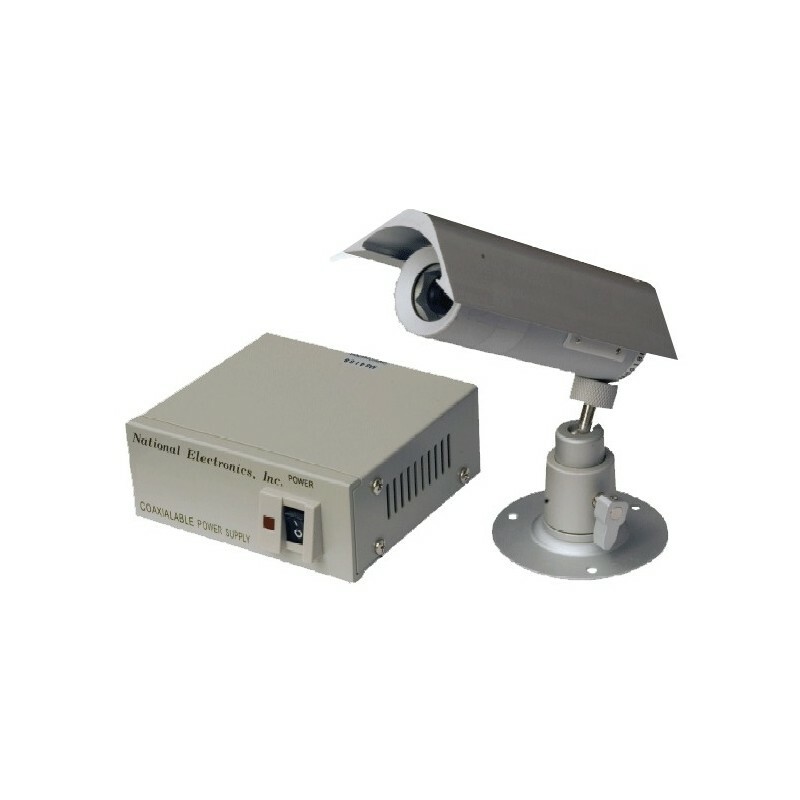 The TS-6020HHPSC camera can operate over a wide range of voltages,which allows a great flexibility of installation. Optimal image quality, realistic reproduction and outstanding reliability make this camera the ideal choice for professional, commercial and industrial surveillance systems. 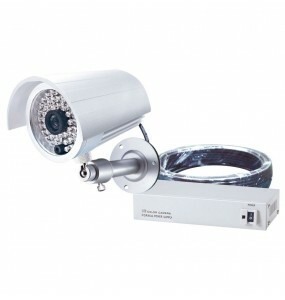 The kit includes: Camera equipped with 30m of cable, sun visor, mounting bracket, coaxial power supply.